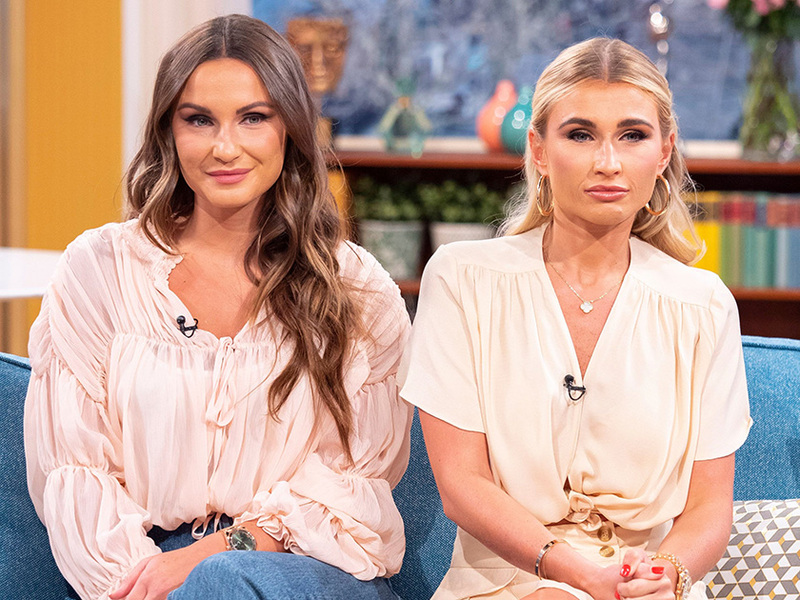 Former TOWIE star Sam Faiers have insisted that she and older sister Billie have never had any Botox, despite the glamorous changes to their appearance since the show. During Wednesday’s episode of The Mummy Diaries, the sisters were seen treating themselves to a facial, ahead of 29-year-old Billie’s lavish Maldives wedding to Greg Shepherd. During the pampering sesh, Billie revealed that her make-up artist told her that some models have Botox to lift their eyebrows. The star then added that she wouldn’t want to have the treatment done, claiming to prefer the less invasive method of facials to care for her complexion. The mum-of-two went on to speak out about how her celeb status means she’s often presumed to have undergone cosmetic procedures. Despite claiming to have never had the procedure, Billie and Sam have certainly upgraded their looks since the TOWIE days, now showcasing much more glamorous and polished appearances. The blonde beauty, who is mum to three-year-old Paul and one-year-old Rosie, spoke out in the past about her aversion to having work done, revealing that wants to ‘grow old gracefully’. Speaking to Hello! Magazine last year, Sam said: ‘I think deep down everyone worries about ageing just a little bit, don’t they? I’ve never had any cosmetic surgery myself. See Sam Faiers changing face in pictures HERE!